Odd Things A Celebrity Ever Signed For A Fan – 3Stoogiez! Celebrities, whether an athlete, a movie star, a musician or any famous people in different field brings inspiration to us common people in some particular way. We became to be a fan for some reason though most of the time we only got a chance to know them a bit better through media. For a fan, a close encounter with a celebrity is one of the very rare moments. And when that happens, you got to do what it takes just to have a memorabilia of the meeting, most probably a selfie or two, or grab whatever you have for some sort of autograph signing. Autographs are often valued by a fan, for sure. Though celebrities considers it to be a normal thing to do, there were instances that were never forgotten. An experience worth remembering. In fact they have their own stories to tell about some weird things they have put their signature into. Here’s a brief review on some of the funny moments where celebrities had their autograph marked on some kind of weird thing from a fan. 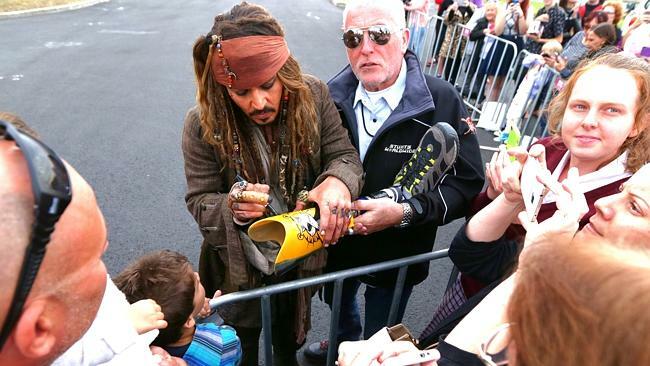 Pirates of the Caribbean star Johnny Depp signing a fan’s prosthetic leg after filming at Cleveland. It’s one of a kind, though. Hurray to a lucky fan! 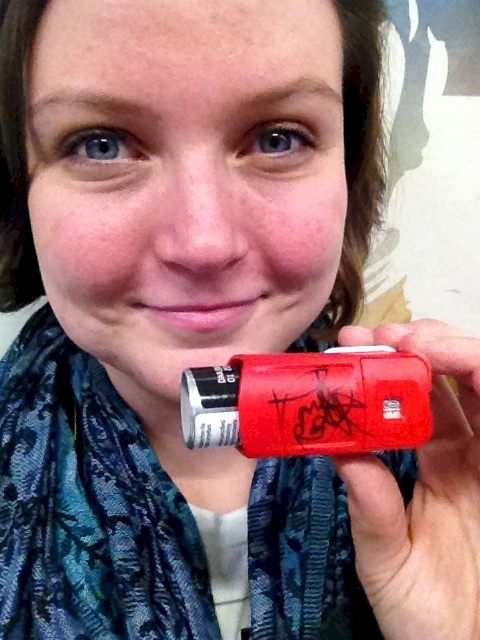 “He took my breath away” That’s what she told the lead character of Harry Potter series, Daniel Radcliffe when she have her inhaler signed by him. What a breathtaking moment. It’s Gus from “Breaking Bad” signing a box of fried chicken. Giancarlo Esposito’s super cool fragment of being a game celebrity. 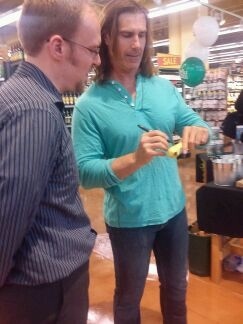 A fan (man, actually) ran into Fabio at the grocery store asking him to sign a banana for him. Maybe it’s the only thing he had in his hands when he suddenly catch the star around. Lucky banana! 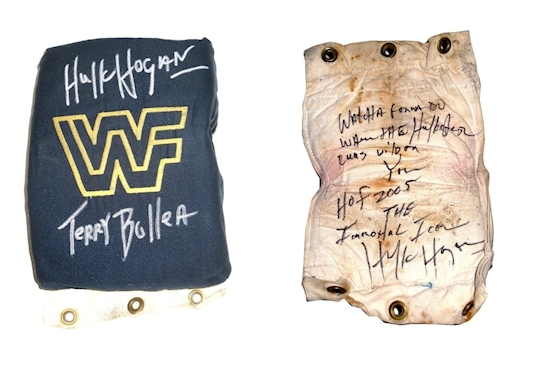 Terry Gene Bollea, better known by his ring name Hulk Hogan bounces back a favor in signing a turnbuckle pads for a fan. Previous article Detective Story! Your Favorite Cartoon Secrets Revealed! These will Leave You in Disbelief! Next article Yes! He is the sexiest, most handsome…. Security Guard! Banana Goes Viral: These Sculptures You Shouldn’t Miss!! !